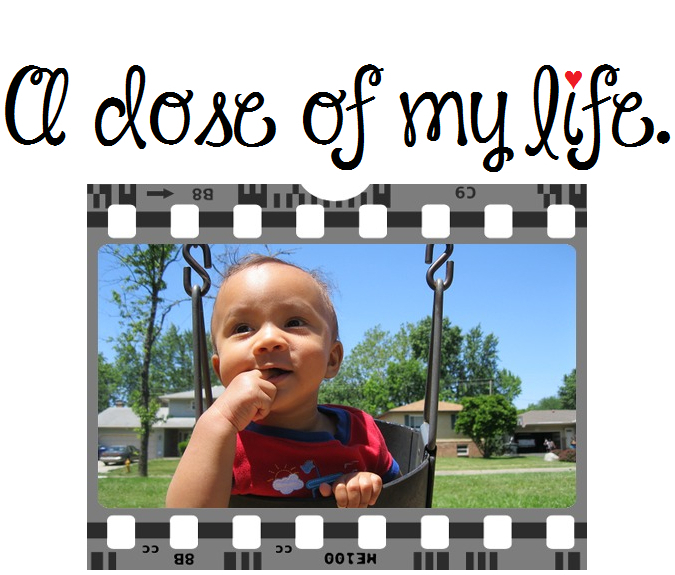 Weekly Dose Post #336 | A dose of my life. This entry was posted in Weekly Dose Post and tagged ahead, beat, clean, concentrate, deed, dollop, dry, egg, faucet, feel, good, hair, joy, lettuce, product, productive, race, relaxing, result, rinse, running, scalp, shampoo. Bookmark the permalink.